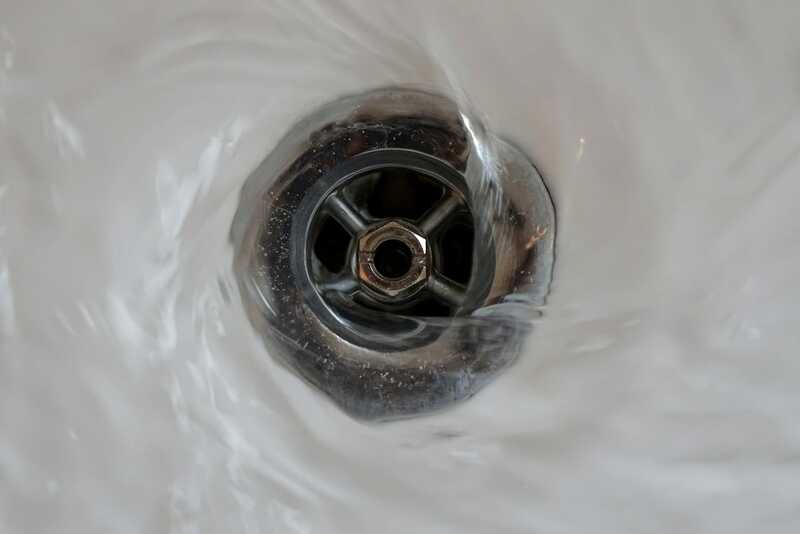 When you’re in a quick pinch, it can be tempting to dump a bit of chemical drain cleaner down your sink and expect it to fix your clogged pipes. Unfortunately, chemical drain cleaners can do far more damage than you might expect. On top of that, they’re rarely effective and can hide the true source of your plumbing problem. Instead of reaching for a bottle of stinky chemicals, consider using natural drain cleaners, getting out the drain snake, or enlisting the help of a professional. You may be surprised to find out the different ways chemical drain cleaners are unsafe to use. Whether your pipes are metal or plastic, chemical drain cleaners can cause serious damage. Chemical drain cleaners can erode and degrade metal pipes, and the heat from their chemical reactions can cause plastic pipes to soften, melt, or warp. In either case, using these chemical products can cause you problems in the future. A professional plumber can properly assess your pipes and address the root of the problem without harming your pipes in the process. The harsh chemicals used in drain cleaners don’t just impact the surfaces they touch; they also have the potential to harm people and pets in your household. Most drain-cleaning products instruct applicants to use in a well ventilated area, to wear rubber gloves, and to keep the product away from children and pets. Chemical drain cleaners have high toxicity levels and can irritate your eyes, nose, and throat. Even after the cleaner is rinsed down the drain, the fumes will linger and negatively impact the air quality in your home. If you’re using these substances on a regular basis, the effects can start to add up. When it comes down to it, chemical drain cleaners are rarely effective. In the best case scenario, you’ll have to continue to use the chemicals when the problem resurfaces. In the worst, you’ll inflict costly damage on your plumbing and require more serious attention from a plumbing professional. In some situations, the cause of your plumbing problem can’t be resolved with the chemical drain cleaner, anyway. It’s a more effective use of your time and money to enlist a professional from the start so that your problem is remedied in an appropriate and lasting manner. If you need plumbing services in the Roaring Fork Valley, contact the experts at Pacific Sheet Metal. Our team of master plumbers is ready to tackle all of your plumbing needs. No matter what time of day, you can count on our fully licensed, bonded, and insured technicians to get the job done right. For emergencies, call 1(800) 906-4769.